A Walk around the Lake is a brochure prepared for the wellness program at the Clifton-Fine Hospital. The trail is sponsored by the Wilderness Healthcare Foundation's Wellness Committee, and its goal is to encourage healthful exercise by members of the community. The project is entirely based on volunteer efforts. Sue Persson Dumke conceived of the idea and contributed materials for building a trailhead kiosk on the hospital grounds. Lighthall Books laid out the trail, and developed and donated printed copies of the trail guide. And Jeff Griffon's Woodworking Class at the Clifton-Fine Central School built the kiosk. Shepherding the project to completion was the responsibility of Pam Testone, who made it all happen. The trail, kiosk, and trail guide were all dedicated on May 3, 2018 on a cool and rainy day in Star Lake, New York. 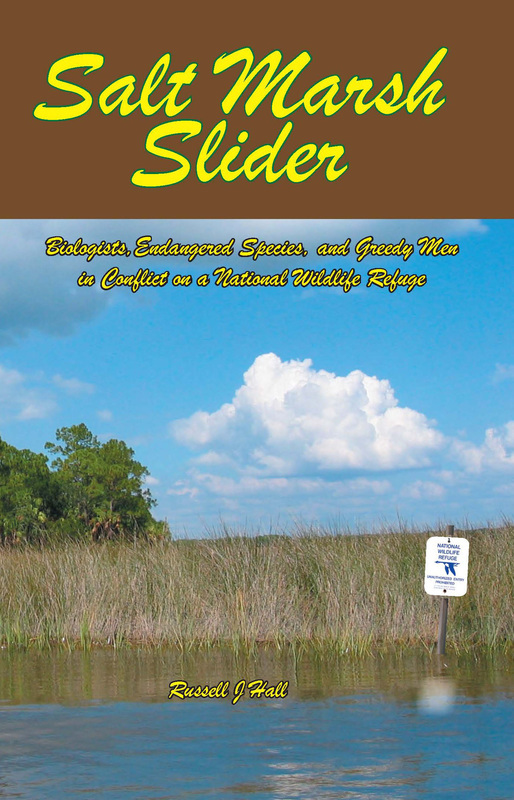 Printed copies are available from the Wilderness Healthcare Foundation, or you can download a free copy in PDF format by clicking here. 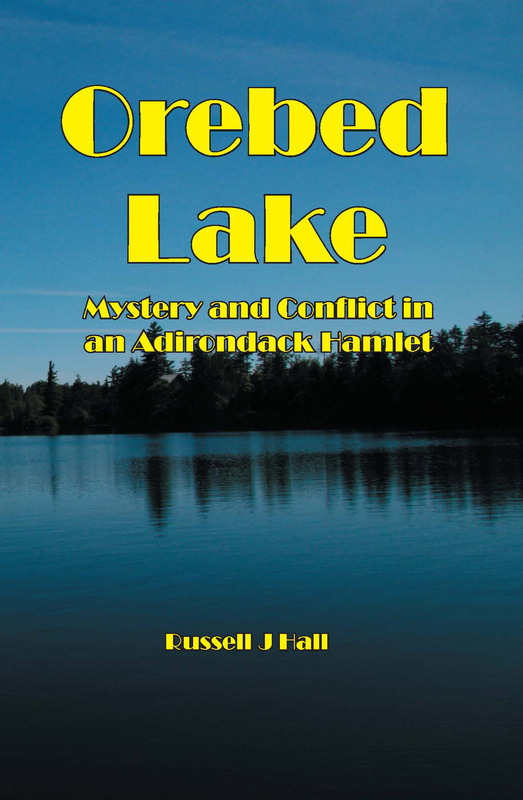 Available as an e-book in the Kindle store, limited quantities of the printed collector's edition are available on this website and from selected retailers in Star Lake, Cranberry Lake, and Oswegatchie. Two years in the making, including extensive interviews and field work in the Adirondacks, this story begins where Gem of the Adirondacks left off. 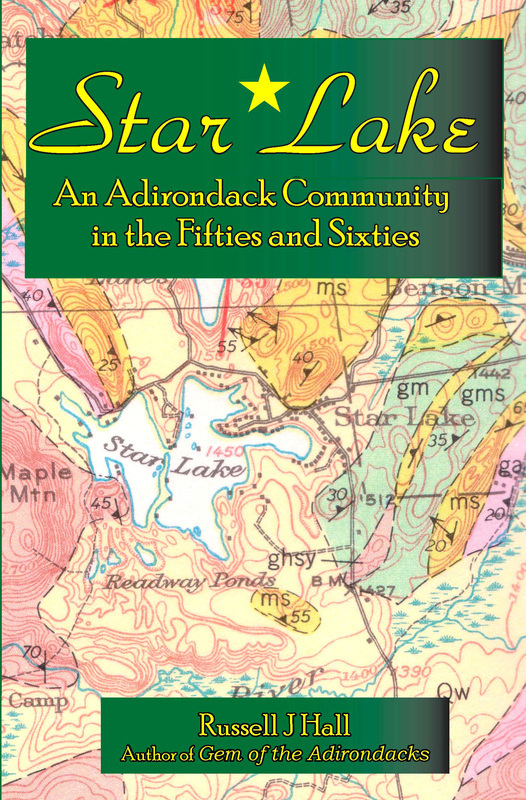 The earlier book recorded the growth and departure of the community's industries and the descent of Star Lake and the Clifton-Fine community into misfortune and despair. 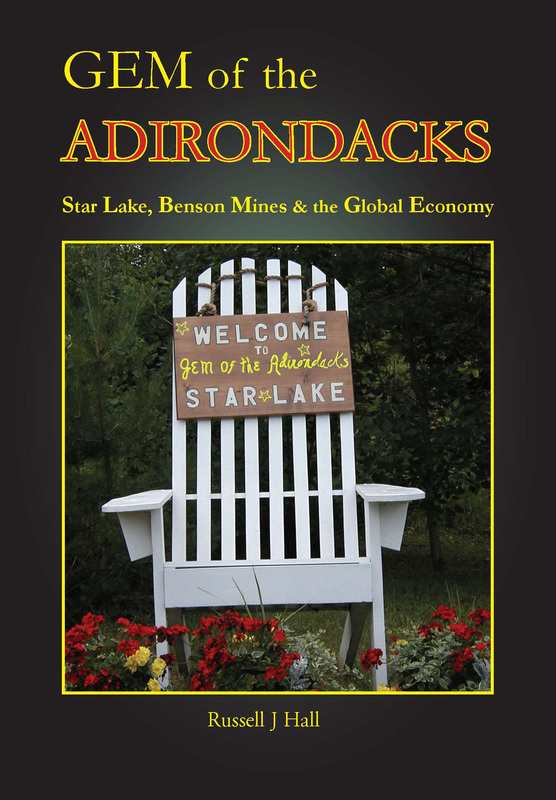 The New Gem of the Adirondacks tells of efforts--some quite successful--to bring about the rebirth of the community. In many instances the transformation is recorded in the voices of the people who are making it happen. 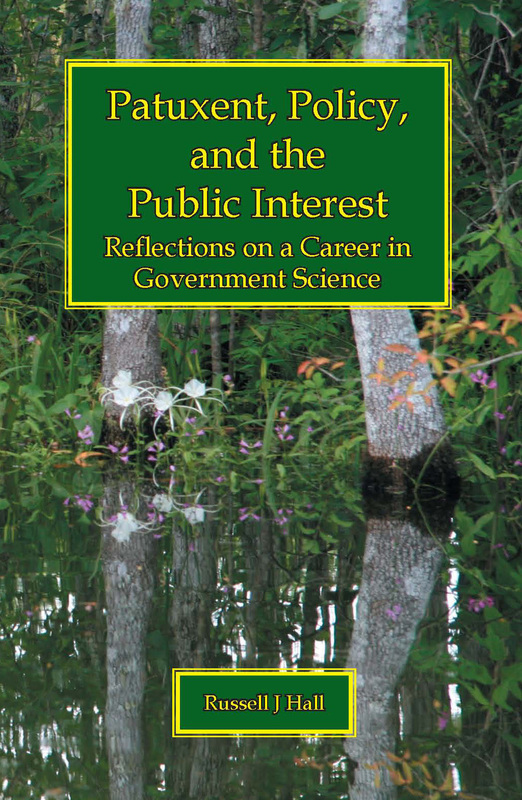 In their stories it may be possible to develop insights useful to other hard-pressed rural communities. 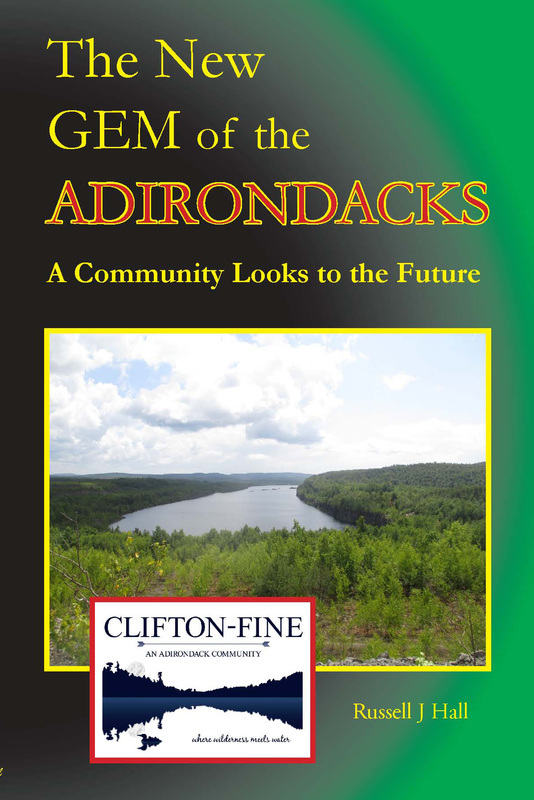 Gem of the Adirondacks has been our best seller since it came out in 2005. 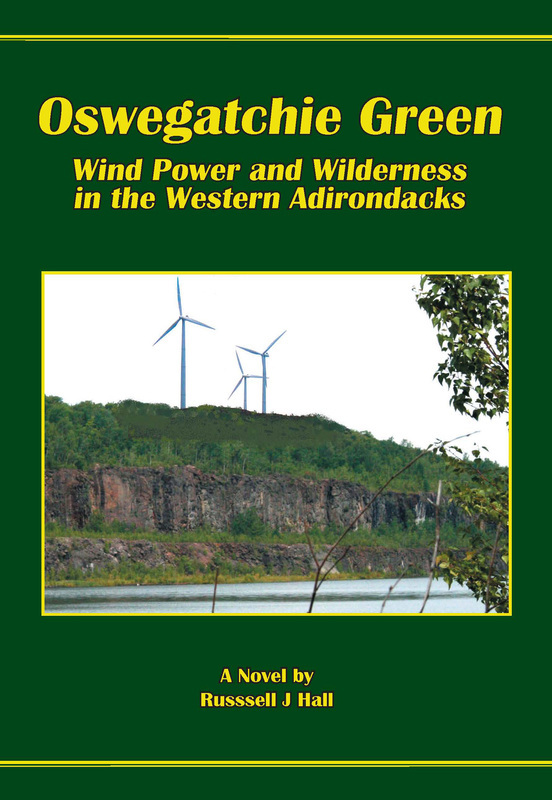 Readers learn about lumbering, resorts, and especially iron mining and papermaking, and how these enterprises helped to build and transform a community in the vast and thinly settled western Adirondacks. 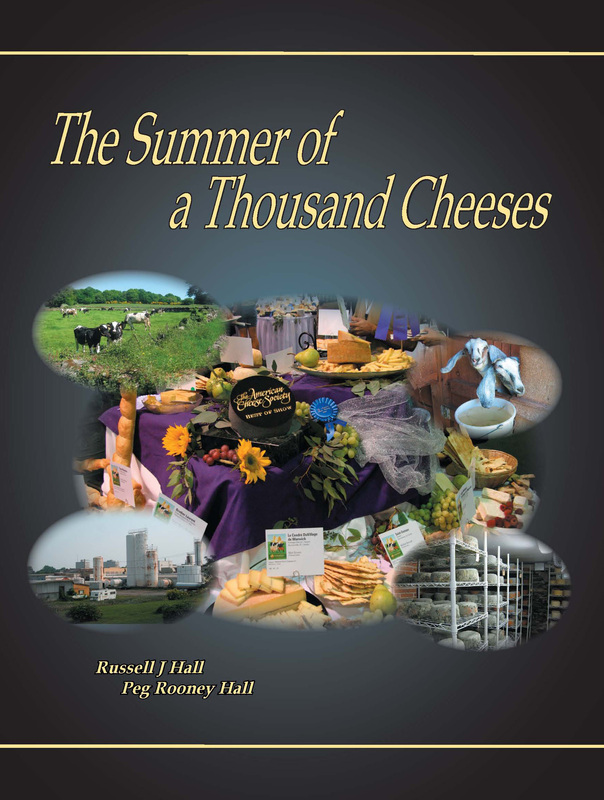 They learn also about what was lost when the vital industries departed, and discover how events overtaking the community had their origins not in anything happening locally, but instead in sea changes overtaking communities and people on a global scale. If you are dreaming of hiking El Camino de Santiago de Compostela, or if you are facing that potentially daunting time of life just before retirement, you might consider our most recent book. 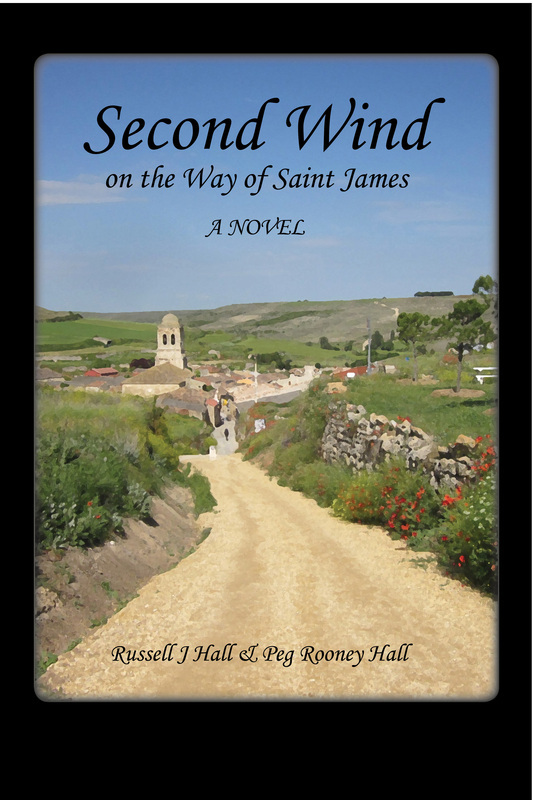 ﻿﻿﻿﻿﻿﻿Second Wind on the Way of St. James﻿﻿﻿﻿﻿﻿﻿﻿ ﻿﻿﻿is a story of friends walking the Camino and struggling with what will come next in their lives. We have been extremely pleased with the feedback received from readers (see ﻿﻿Reader Comments﻿﻿ under the tab below).